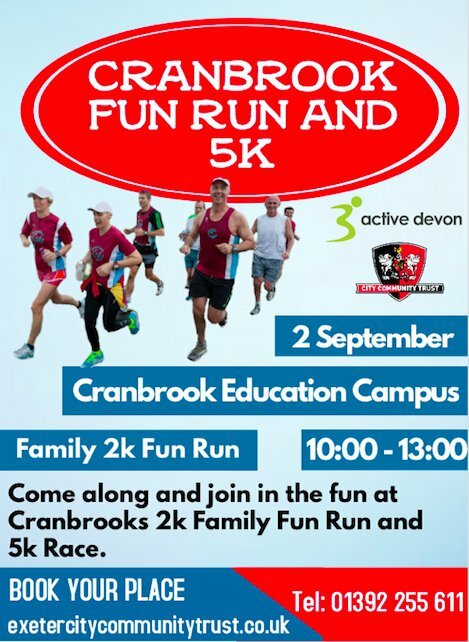 People living in Cranbrook can now enjoy a new 5k and 2k family run this September, organised by Exeter City Community Trust and Active Devon. 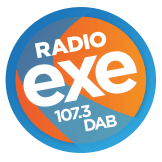 The run along Cranbrook Countryside Park, starting and finishing at Cranbrook Education Campus on 2 September, is part of the Tour of Britain celebration weekend. The 5k race in Cranbrook starts at 10:00am whereas the Family 2k Fun Run starts at 10:40am. The minimum age for 5km is 13+ with the Fun Run open for all ages.